Now, who do you think this bunch is voting for? If you had to guess, think Mayor Pete might be attractive to them? 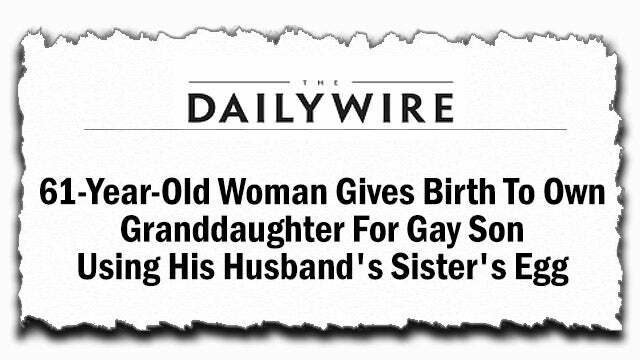 So what relation is the 61-year-old’s granddaughter to her gay son’s husband’s sister? (interruption) What? This makes it the gay son’s sister’s daughter? Yeah, but then what about the egg? The egg has some possession rights here too.